ECAT0831 - Express Corporate - Promotional Products - Delivered Fast! 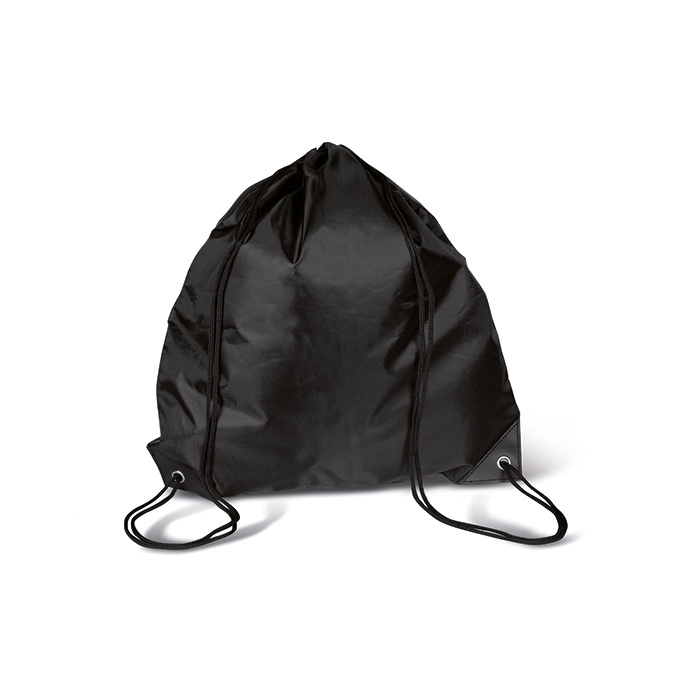 Backpack with cord in 190T polyester. Easy use for day trips.